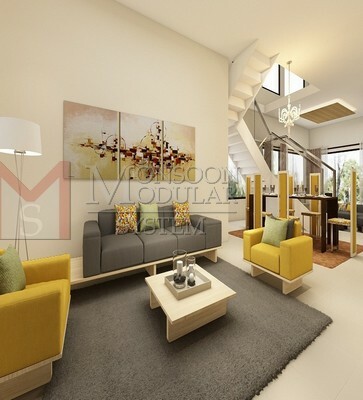 Nowadays, everyone wants their home convert into their dream home. 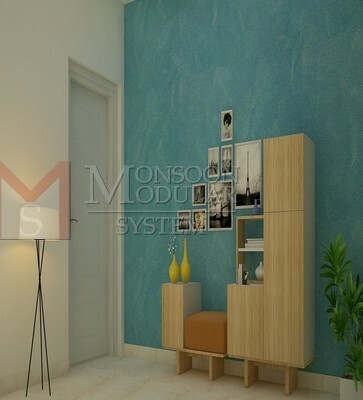 We are providing best interior designers & decorators in Bangalore. 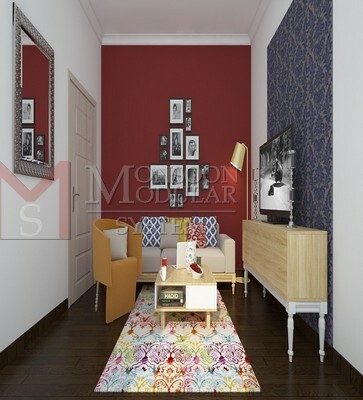 Our home interiors professional have best interior design concepts with lots of interior decoration ideas. 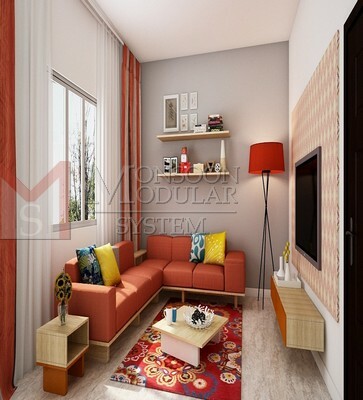 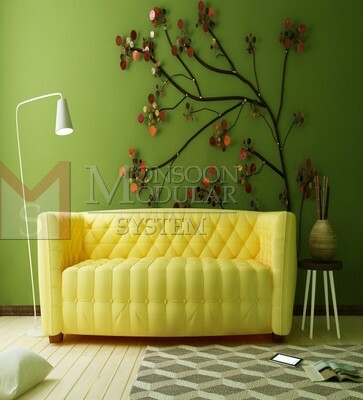 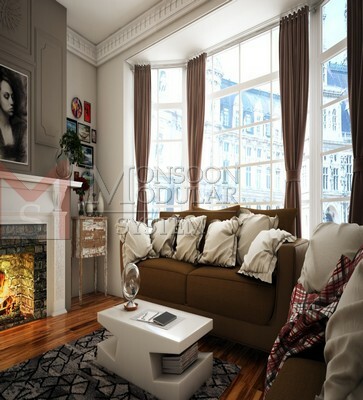 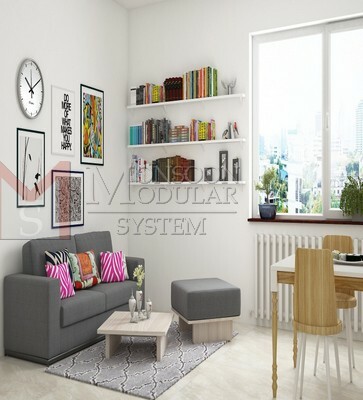 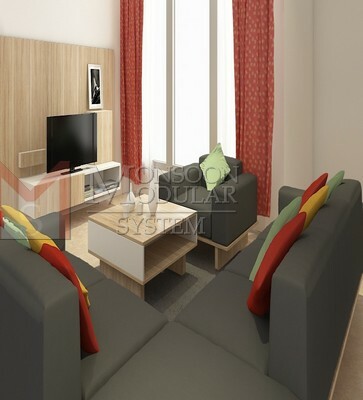 At Monsoon Modular System, you are able to choose your home interior decoration on affordable price. 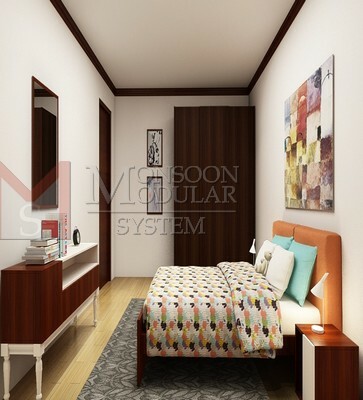 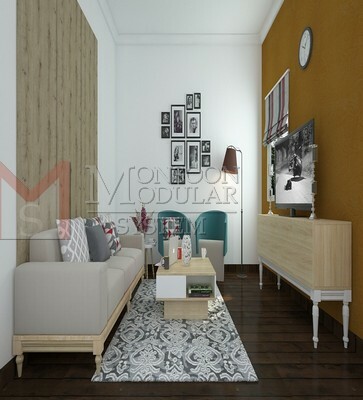 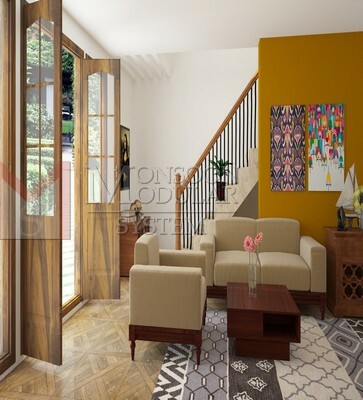 The customer main reason to select our interior design because we are carefully listen what the customer wants, after that we put lot of awesome interior designing sample for their house. 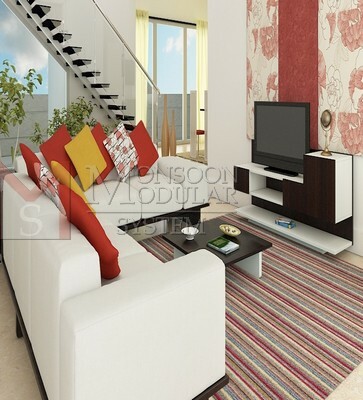 You can select best design style & colors according your budget.